School started back this week in the Chattanooga area for just about everyone. And while kiddos are sitting in class, the weather and the fun say it is still summer. You may have to slow your roll through town now that school zones are enforce, but you don’t have to slow your fun this weekend. Here are your best bets for a great time this weekend in Chattanooga, August 10-12th. Local boys made good, Strung Like A Horse, is celebrating their new label signing by playing a show at The Signal. If you are new to the SLAH scene, they are a super fun, hyped up garage-grass band featuring super talented musicians including a percussionist that plays items such as hubcabs, broken telephones and more. A very popular and well known band in Chattanooga,they have played all over the country including at Bonnaroo and SXSW in Austin. Catch them Friday night at The Signal. Show starts at 8:30 with doors opening at 7 pm with Lon Elderidge and The Hive opening. Tickets available online. 1810 Chestnut Street. Check out the 2017 winner of the World Series of Comedy at the Comedy Catch this weekend. Jason Cheny. Touching on family, society, news and just about everything else, Jason is a self declared goof ball and brings a nationally recognized show to Chattanooga. Grab a drink beforehand at the Backstage Bar where there is typically live music on the weekends. Shows Friday and Saturday. Tickets available online. 1400 Market Street. The early bird catches the worm and gets out on the water before it gets too hot. 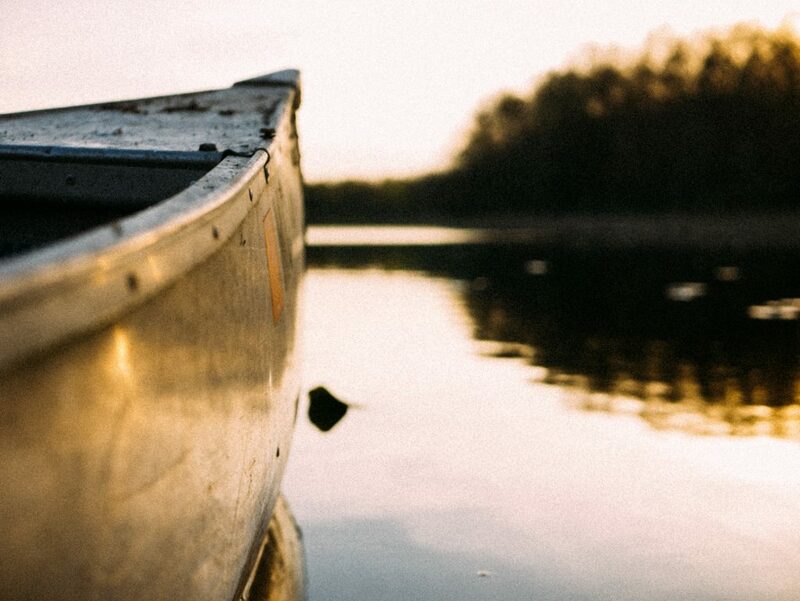 Saturday, head to Reflection Riding for an early canoe trip on Lookout Creek. Beginning at 8 am, this trip is prime time to see birds, fish, turtles and more while they are out and active before the sun gets too hot. Free with a suggested donation of $8-20 per guest. More information and how to RSVP online. Check out the eagle’s nest while at the Chattanooga Nature Center while you are in the area. 400 Garden Road. I am always impressed by people who are super creative and can make things that people actually want. Saturday, you can become one of those people at the Make and Take Series at the Chattanooga Workspace. Lean to make silver and copper jewelry, including a piece of your choice to take with you. The 3 hour workshop includes all materials and instruction from local artist Janet Campbell Bradley. This could be the start of your new career as a jewelry maker! $60 per person. Saturday 1-4pm Tickets online. Lucky for us Summer lasts a long time in Chattanooga. Get out and enjoy a paddle, swim or hike to a waterfall while the weather is great. And have a happy weekend!